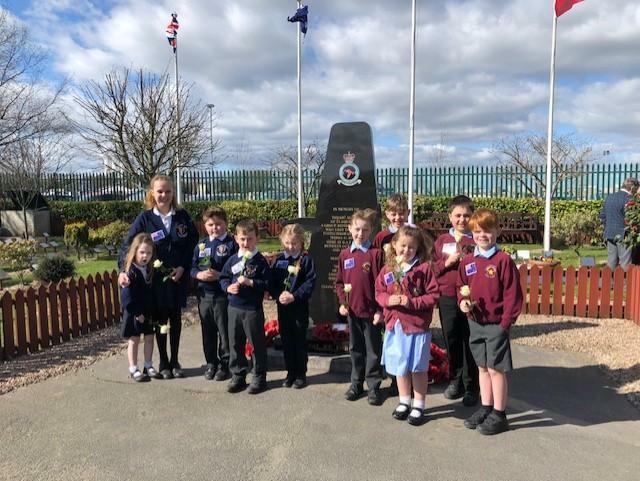 On Sunday 24th March and Monday 25th march, Snaith Primary School and Pollington-Balne Primary School joined together in memory of The Great Escape airman Joey Pohe. On the Sunday there was a service for the airman at the Polington memorical garden where the pupils lay white roses down in remembrance of him. Many people came and showed their respect towards the man who gave up his tomorrow so we could have a today. It was a wonderful service and everyone paid their respects. ITV heard about the service and filmed it so all the students were on the television! On the Monday, the pupils went back to the garden where they planted cynthea dealbata, the national tree of New Zealand. 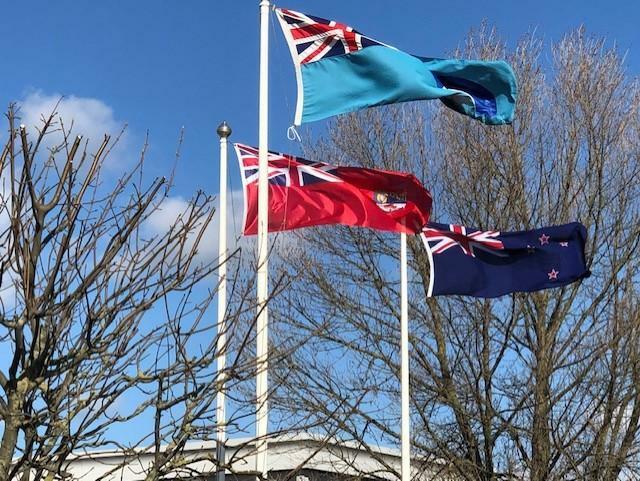 The airman was fro New Zealand, so those trees will help to keep his memory alive. 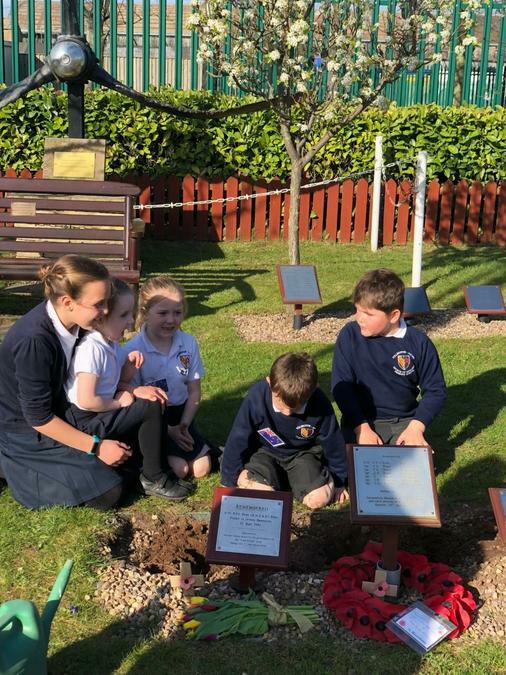 We must give our thanks to Mrs Calpin, the Headteacher of Snaith Primary School, as she generously bought us those trees to plant in memory of the airman. We would not have been able to do what we did on Monday without Mrs Calpin.